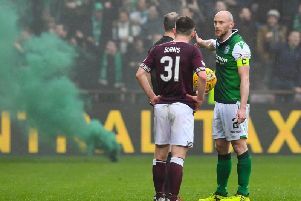 Every Hearts game he’s visible on the edge of the touchline, issuing instructions to those in maroon shirts as they stand over a set-piece opportunity. The players themselves know to wait for the play call, as they look over towards the bench and give an affirmative thumbs up once the plan has been received. It’s been a major responsibility of Austin MacPhee’s job since he became assistant manager of Hearts, initially under Ian Cathro and then Craig Levein. He is to devise ways in which to best optimise the team’s chances of scoring from corners and free kicks. Last season things didn’t quite go according to plan. Hearts scored eight times across the course of the entire campaign from set-pieces. It’s not a particularly high number, all but three of the clubs in the 2018/19 Scottish Premiership have already hit that mark. It was also bolstered by three direct free-kicks. Such goals obviously don’t have much to do with the coach on the sidelines but more with the kicker’s technique. However, things have improved this campaign. 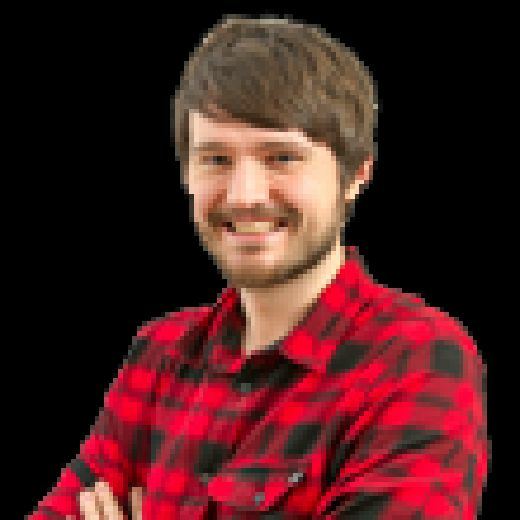 Hearts have scored a combined ten goals from corners and free-kicks thus far, which is the second highest total in the league behind Aberdeen (11). Only one has been scored from a direct free-kick while another was a cross deflected in by a defender (both in games against Dundee). Three have been scored from corners, but it’s been indirect free-kicks where Hearts have really shone. They’ve netted six times so far, which is the best mark in the league. The goal against Kilmarnock in the recent 2-1 win was an example of a training ground routine worked to perfection, though it’s not been the only one. In the way in which he operates, MacPhee is less a football coach and more like an NFL offensive coordinator in such situations. Fans have rolled their eyes at some of the routines, most notably the one where two potential kick-takers both move to run away from the dead ball before one changes direction and hits a cross. There have been audible moans when it’s been attempted, either by fans who feel it’s unnecessary and makes the team look unprofessional in front of the opposition, or those who remain unaware that it’s a pre-planned move despite seeing it countless times this season. As the first goal against Auchinleck Talbot showed, this too is an effective part of the arsenal. With the hulking size of Uche Ikpeazu back in the fold, and Peter Haring’s aerial threat soon to return, along with MacPhee continuing to scheme, Hearts should remain a significant threat from set-pieces for the remainder of the campaign.